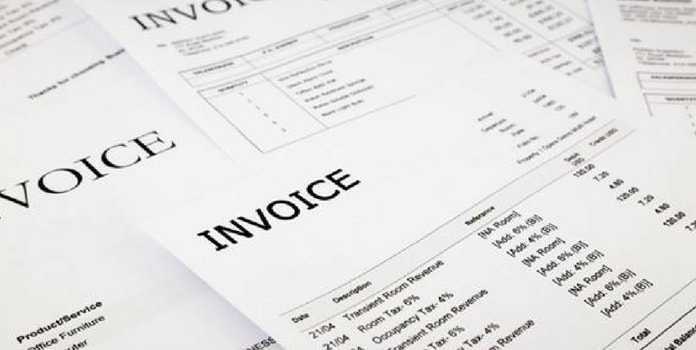 Home Business Management Invoice Factoring: What Exactly Is It? 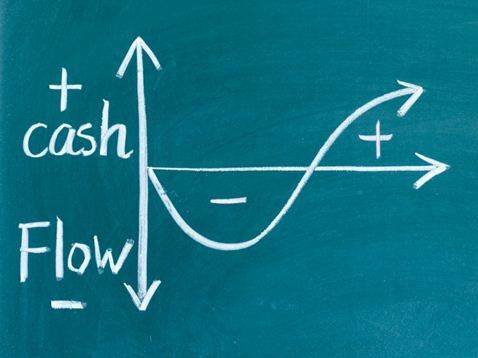 Start-ups and cash flow problems. It’s not an unusual combination. Even if you’ve been in business for a while, you can get stuck if your customers don’t pay you on time, putting you in the awkward position of not having enough cash on hand to pay the people to whom you owe money. Then the dominoes begin to fall. One way to resolve the situation is to apply for a bank loan to cover your expenses, but you’ve probably already taken out a loan to start your business. In that case, you may not have built up the credit history that will allow you to successfully apply for another one. Another way to pay your expenses is via invoice factoring. Simply put, you sell your accounts receivable invoice to a company called a factor. In return, you receive an advance that is typically between 70 and 90 percent of the value of that invoice. When your customer makes payment to the factor, you receive a “rebate” for the remainder of the funds, less a fee that is based on the term and value of the invoice. The result is that you get cash upfront to pay your own bills while the factor waits for your customer to pay the invoice it’s holding. The volume of the receivables you want to factor: many factoring companies offer volume discounts. The average size of each invoice you want to factor: larger amounts typically make for lower fees. The creditworthiness of your customers. The length of time it takes for your customers to pay: fees go up the longer it takes for the factor to receive payment, although some factoring companies do offer a flat fee structure. The industry you’re in: some industries like construction are harder to fund, others like transportation, are easier; general business falls somewhere in the middle. Whether you’re chosen a recourse or non-recourse factoring program: with a recourse program, you may have to buy the invoice back or replace it with an invoice of equal or greater value if the customer doesn’t pay; with a non-recourse program, you’re under no obligation to repay or replace the unpaid receivables but will pay a higher fee for the privilege. Arrangements for invoice factoring can be done in short order, while, even if you qualify, it might take weeks or more for a loan from a traditional source like a bank.This keeps you in good stead with the businesses and perhaps staff you need to pay. The factoring company cares only about the value of the invoices that it is acquiring and the creditworthiness of your customers. It doesn’t require that you pledge property, inventory or other assets as collateral. You decide which invoices you want to factor. Keep some, factor some. To lower factoring fees you can also hold onto some invoices until closer to their expected payment dates. When you do use the factoring services, you won’t be adding debt to your balance sheet as you would with a bank loan. The factor does all the administrative work involved in following up on unpaid accounts, makes any necessary collection calls and can provide online status reporting to you so you’re aware of how the process is progressing. You’re free to concentrate on running your business. With accessible working capital, you can get better terms for the supplies and equipment you need to grow your business, as well as offer better payment terms to your loyal customers. Hidden fees: watch out for application fees, processing fees, credit check fees or late fees if your customer is past due on payment. Loss of direct control: the factoring company will be dealing with your customers directly, so make sure they’re ethical and fair. Not all invoices may qualify: if a customer has bad credit or weak finances, the factoring company may not approve the financing. No guarantee of collection: If the factoring company cannot successfully collect on your unpaid invoices, a recourse contract will require you to pay back the unpaid invoice or replace it with one of equal or greater value.